*Package rates are per person, based on double occupancy (two adults per room). Applicable to select accommodation and subject to availability. Minimum stay requirements and blackout dates may apply. HST and resort fee are additional. 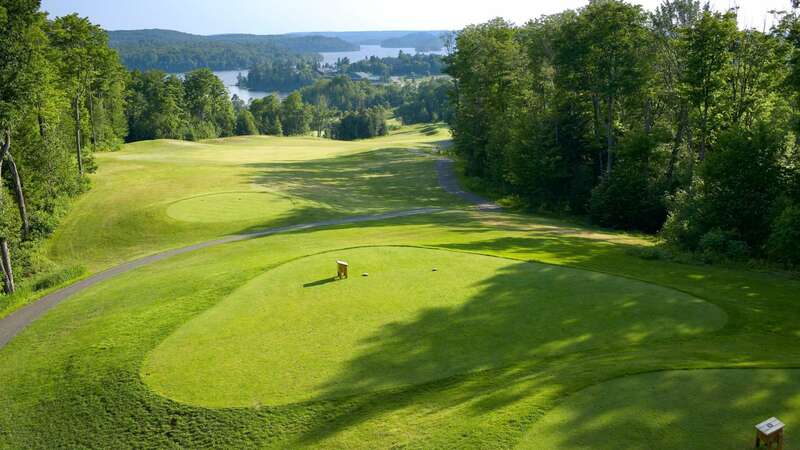 Deerhurst Resort is not responsible for package components or recreational facilities made unavailable due to weather and/or circumstances beyond our control. For our deposit and cancellation policy, please click here.